The hotel’s cinema room was designed by Jakub Kirszenszrajn just after World War II and is well-known for its perfect acoustics. Final pre-screenings of movies such as: Andzej Wajda’s The Promised Land, Juliusz Machulski’s Sexmission and Jerzy Hoffman’s The Deluge all took place here. 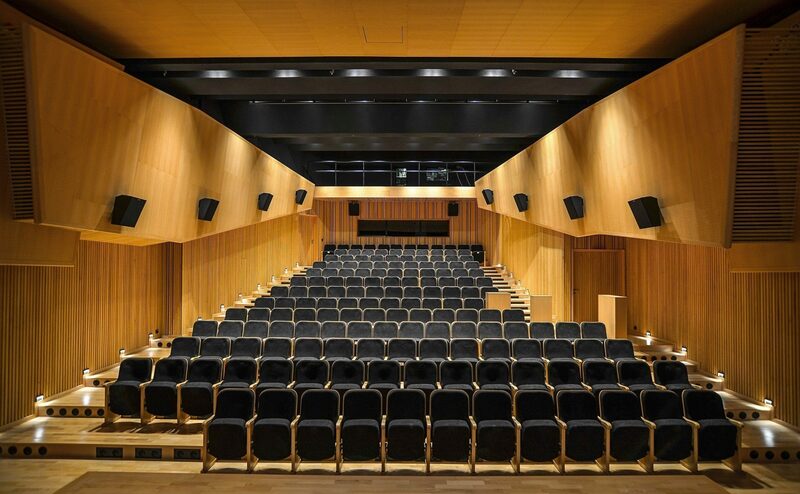 The renovated cinema was opened on September 15th 2013. TOYA Studio technicians equipped the room with the highest quality 3D projector and sound system. 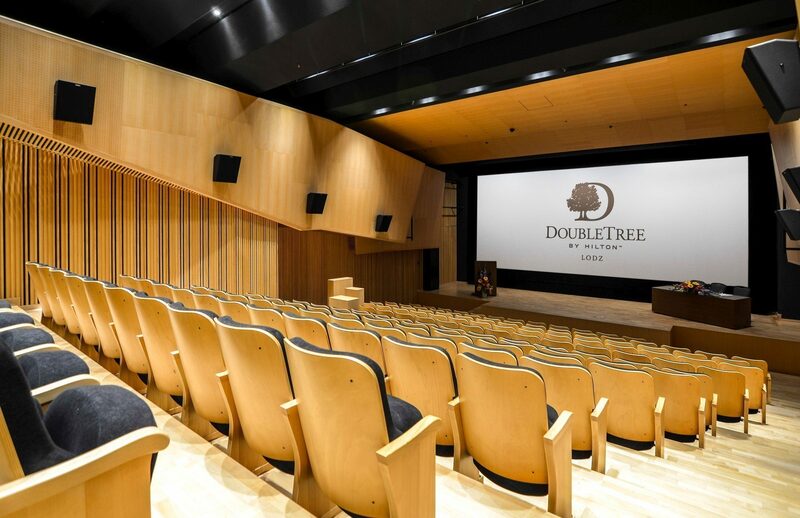 The 3D Cinema combines the perfect quality of image and sound with a welcoming interior and an intimate atmosphere. The room can hold up to 160 people. 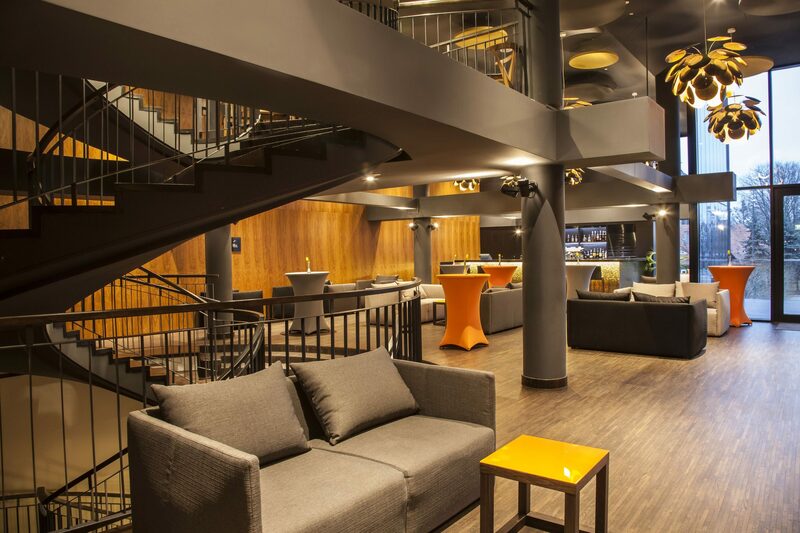 It is the perfect place for cultural or corporate events and parties. 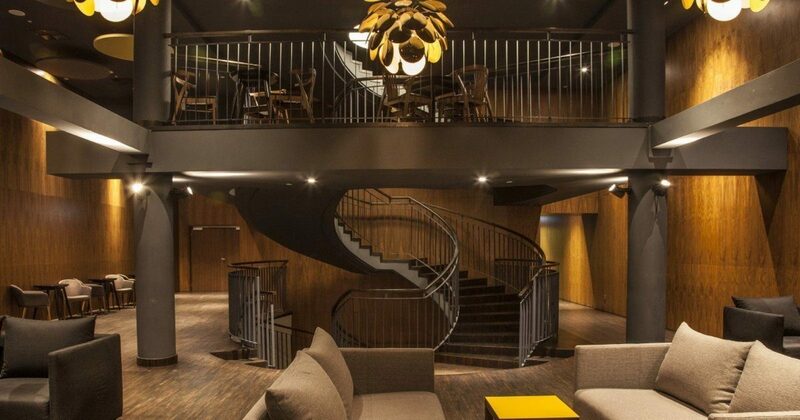 The two floors of the cinema foyer with its historic staircase, terrace and modern bar is also available for the guests. The cinema and foyer is the perfect setting for private family celebrations and get-togethers, birthday parties, anniversaries and weddings. We can guarantee that our experienced and well-qualified staff will take care of your every need during the event. We provide services such as catering, sound systems and a DJ. 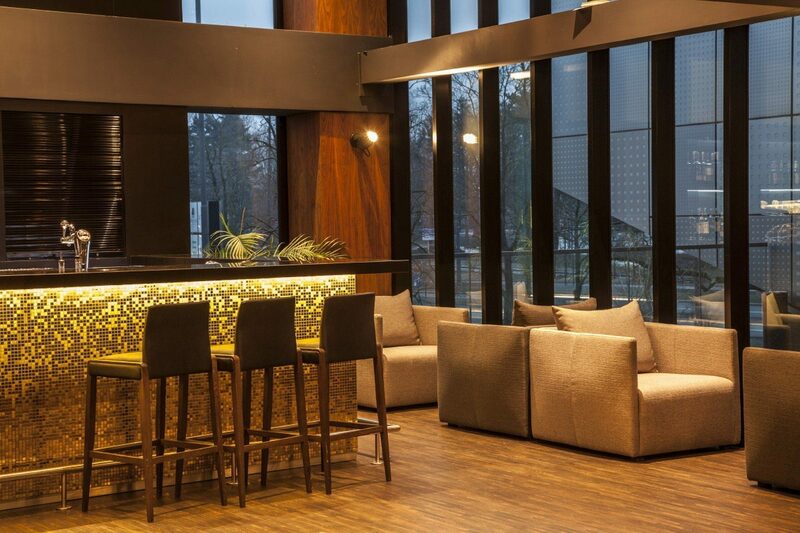 Here at DoubleTree by Hilton Łódź, we look after every aspect of an event so that you can relax and focus on enjoying this special occasion whether it's with family, friends or colleagues .